It is impossible that a person today is not harassed by matters relating to law and disputes. Be it personal or familial, regarding property or financial, affected family has a hefty sum to pay to the lawyers at the end of the month. These matters can be upsetting and a reason for drainage of finances. Often there are long lasting trials in the court that bear no fruit of all the efforts that you put into the endeavour. So don’t just blindly follow the lead of your legal advisors. Chances are you might be getting duped out of your money to no avail. 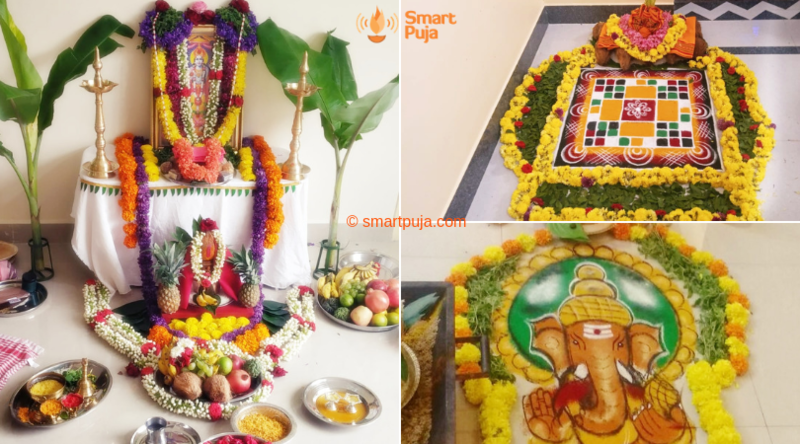 Our experts at SMARTPUJA look into what lay ahead for you. 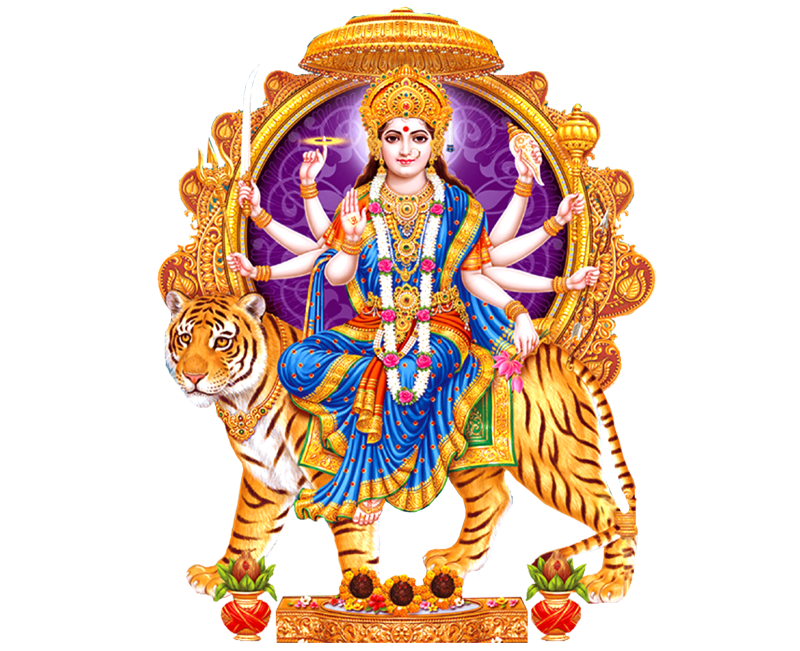 A quick consultation of one’s charts may reveal the drawbacks being faced by them owing to the negative energies arising out of faulty planetary positions or doshas. 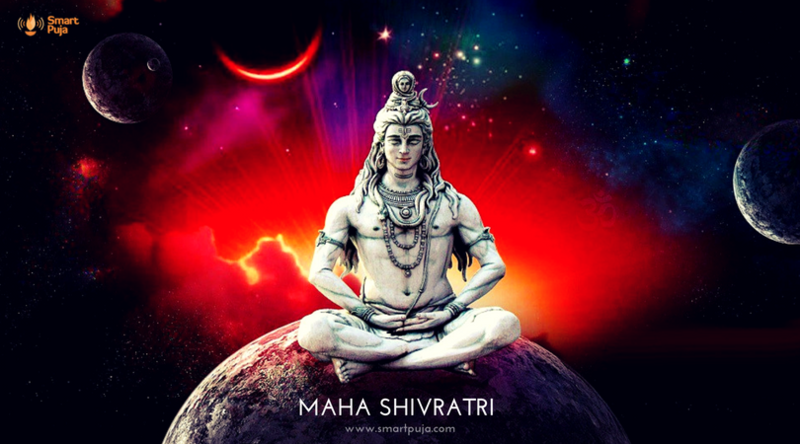 Our skilled and knowledgeable astrologers can help predict the new courses that one’s legal life might take thus preparing for them would become simpler and help them plan their next steps with clarity. Be it disputes over property, custody battles or divorces, or cases blown out of proportion because of petty issues, our advisors are here to guide you at every step. Needless to say that we highly acknowledge the need of discretion in such cases and assure privacy and quality. No sensitive information stands any chance of being divulged or distorted. So chase away your worries and regain your peace of mind.